Many savvy high-end buyers are looking to invest in land these days as it’s sure to hold its value. 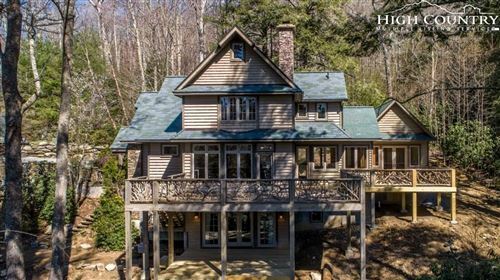 If you’re in the market for NC Mountain land for sale, you’ve come to the right place. Whether you are looking to relocate and build a residence from the ground up, want to own a large tract for outdoor hobbies, or have another investment in mind, The Mountain Group at Premier Sotheby’s International Realty will help you in discovering the ideal piece of property suitable for your purpose. Our site features a comprehensive list of all available properties in the region. You can easily narrow your search if you know what you’re looking for or browse more generally to see what catches your eye. Most people agree the foremost attribute of any property is its location. With this regard, every listing we showcase has that to offer. Western North Carolina is a beautiful place to visit or live. You’ll find small resort towns, quaint, quieter towns, larger cities, and everything in between. The location as a whole is one you can’t beat. As for the individual settings of each property, the options vary. From its own private mountaintop to a corner lot in a neighborhood, parcels of land are spread throughout the area. Owning land here gives you easy access to all that Western NC affords. Recreational activities abound, which oftentimes are what attracts potential buyers in the first place. Many have vacationed here or somehow experienced the outdoor enjoyment and slower pace in the past and have since dreamed of returning. Biking, kayaking, golfing, hunting, hiking, and skiing are just a few of the options for leisure. If you’re back to pursue your piece of paradise, we’re up for the challenge. 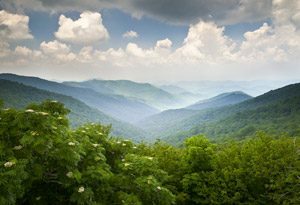 Mountain land for sale in North Carolina embodies investment, opportunity, and freedom all in one listing. Explore the possibilities today.